A man has appeared in court accused of murdering his sister at a flat in Fife. 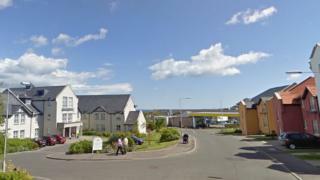 Elizabeth Bowe, 50, was found badly injured in Bobby Jones Place in St Andrews at about 21:00 on Saturday 17 September. She was taken to Ninewells Hospital in Dundee but she died three days later.